We're back! and if you missed the previous events, don't miss the 2019 running! Welcome to the online home of the Snowball Rally, California's only vintage rally designed to bring the rally to the elements! 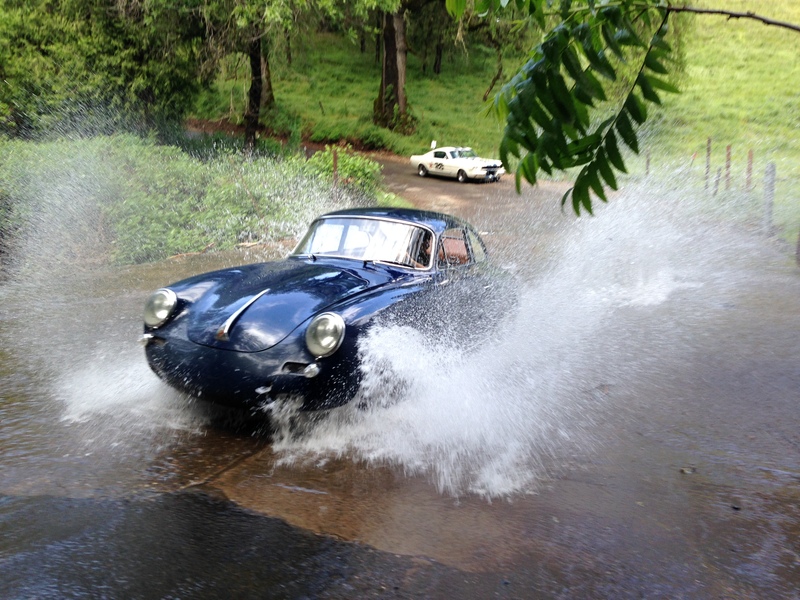 Unlike other vintage sports car rallies, the unpredictable Snowball Rally often takes participants through sun, rain, and yes... even snow. 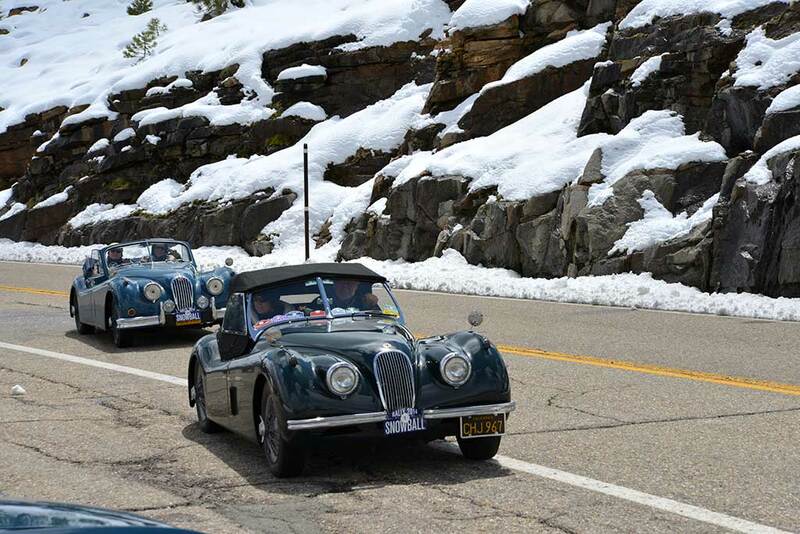 As the officially endorsed successor of the Alpine 500 Rally (2003-2007), the Snowball Rally aims to return classic rally cars to the untamed back roads, and elements of Northern California's Gold Country, High Sierra, and the Tahoe Basin.